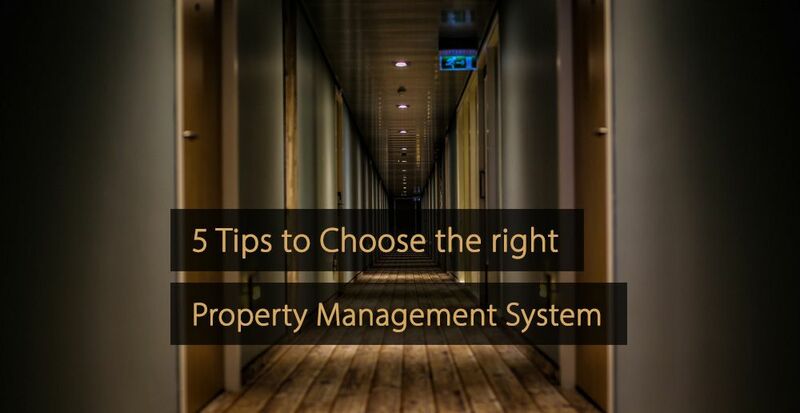 Property Management System (PMS); 5 Tips to Choose the right one! 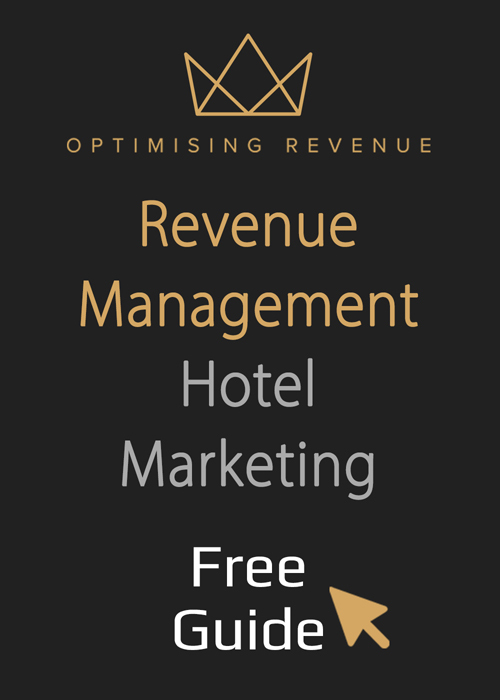 For those in the hospitality industry trying to run a successful hotel, a robust revenue management strategy is of the utmost importance and a property management system (PMS) can assist greatly. In this article, you find the uses of a property management system and read five tips to help you select the right one. In simple terms, a property management system, or PMS for short, is an all-in-one software solution, which assists those in the hotel industry with core tasks, like sales, planning and other day-to-day operations. In modern hospitality, these software solutions have largely replaced traditional paper-based methods. Although PMS solutions vary in their precise features, they will typically allow hotel leaders and other staff to manage things like room reservations, restaurant bookings and basic accountancy information. Moreover, most property management systems also allow leaders to track key performance metrics, like ADR and RevPAR. Why is a Property Management System Important? The use of property management systems within the hotel industry has grown significantly over the past decade, especially since cloud technology became mainstream. There are a number of key benefits to using a PMS, including the ability to easily manage your calendar, resulting in fewer double bookings or costly errors. A property management system will allow staff members to carry out many of their essential tasks quickly, while automating some of the more mundane administrative elements. With so many hotels opting to use a PMS, those who choose to rely on manual management processes instead are putting themselves at a competitive disadvantage. With an abundance of different PMS solutions on the market, each offering slightly different features, it is important to select the right one for your hotel. Below, you find five tips to assist you with your decision making process. The first step when choosing a property management system is to carry out a needs assessment and establish precisely what your requirements are. To do this, you need to consider your various operations, processes, functions and distribution partners, as well as the desirable features for the software itself. Once you have created a list of the different needs you have and the requirements for your property management system, you should also place each of these needs in order, based on overall importance. This can then serve as a list of priorities to search for when actually seeking out your PMS solution. Before you begin the process of actually choosing your property management system from the various options out there, you need to work with the finance department and establish how much money you actually have to spend. Of course, you may well find a PMS for under your budget, but it is important to know how far you can stretch. When deciding on a budget, those in the hospitality industry need to consider the licensing costs associated with the property management system, but also the costs associated with setting up the system, and those associated with training staff members. After the budget has been established, stick to it. 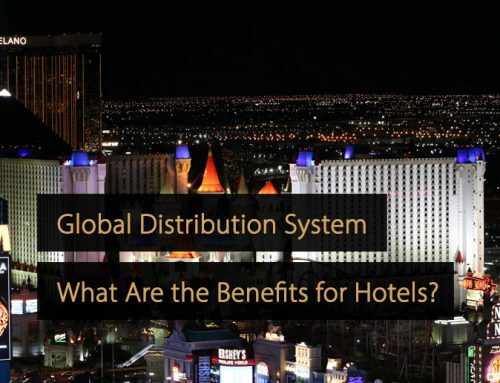 Revenue management is an important concept within the hotel industry and facilitating direct bookings is a key part of this, because direct bookings maximise earnings by eliminating commission being paid to third parties. Therefore, it is crucial that hotels make this booking option as convenient as possible. While those in hospitality want direct bookings, customers will tend to book based on price and ease of use. For this reason, when assessing the different PMS options on offer, it is imperative that you opt for one that includes its own web booking engine and that the booking engine itself is both reliable and user-friendly. Next, you need to find out about the level of support that is on offer from the provider of your property management system. If something goes wrong with the system, if your staff are having problems using it, or if new features are added that require explanation, you need to know you can rely on them to help. When assessing the level of support, you need to think about the following: how is support actually provided? Is there support for your language? Are there online tutorials available? Can you speak to a live agent? What days and times can they be reached? Is there any provision of in-person training? Finally, it is important that you do not simply take providers at their word when it comes to their PMS solutions. 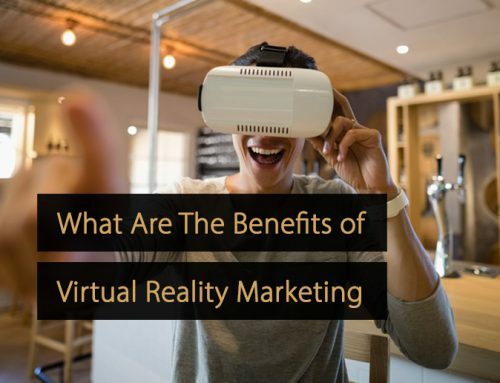 Instead, you should take the time to carry out some independent research on their products and find out what their existing users or customers have to say about them. Check online reviews, have a look at their social media accounts and get a feel for what experiences people have actually had with them. If you are only seeing negative feedback, complaints about customer support, or an abundance of software issues, it may be sensible to look elsewhere instead. A high-quality property management system (PMS) can be extremely useful in assisting hotel owners and leaders with the implementation of a robust revenue management strategy. By following the five tips above, you should be able to seek out a PMS solution that suits the specific requirements of your hotel.